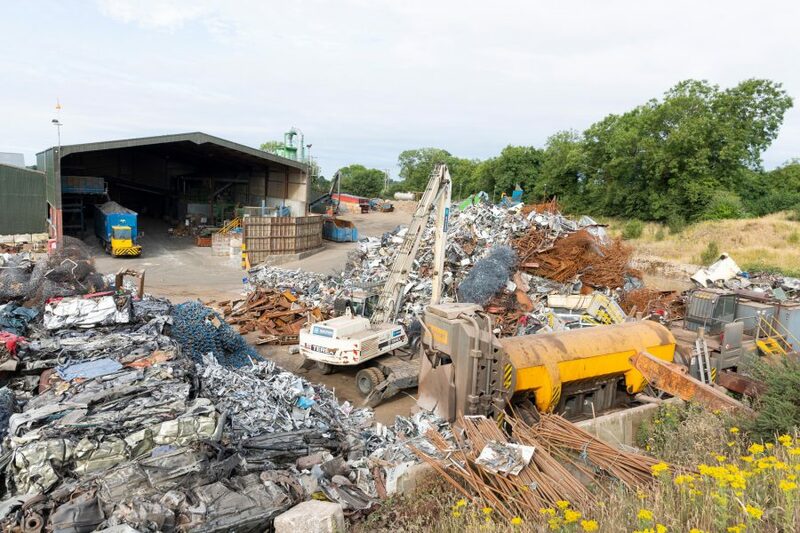 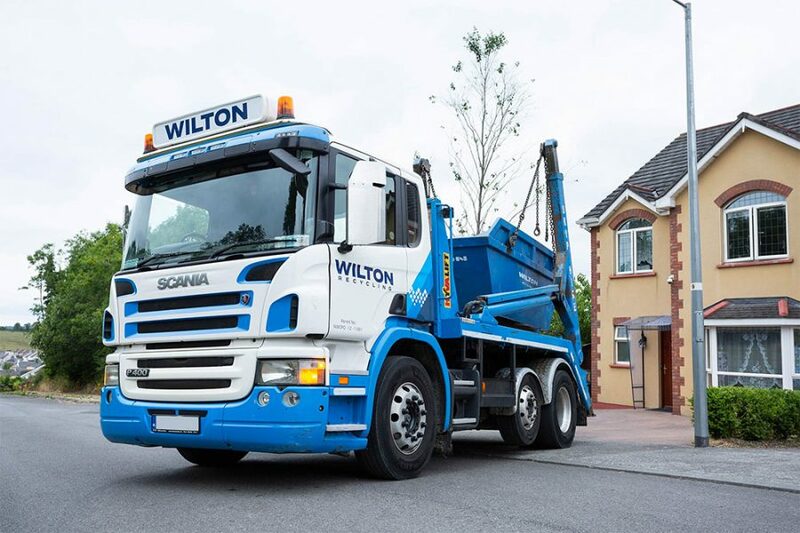 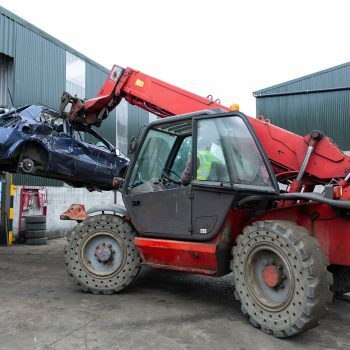 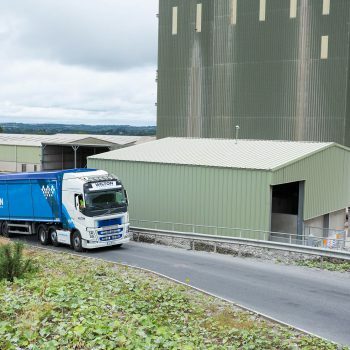 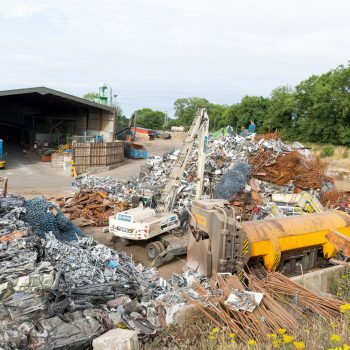 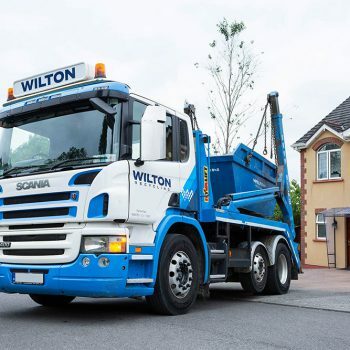 The entire team here at Wilton Recycling is dedicated to ensuring our customers have all they need when it comes to support, advice and information. 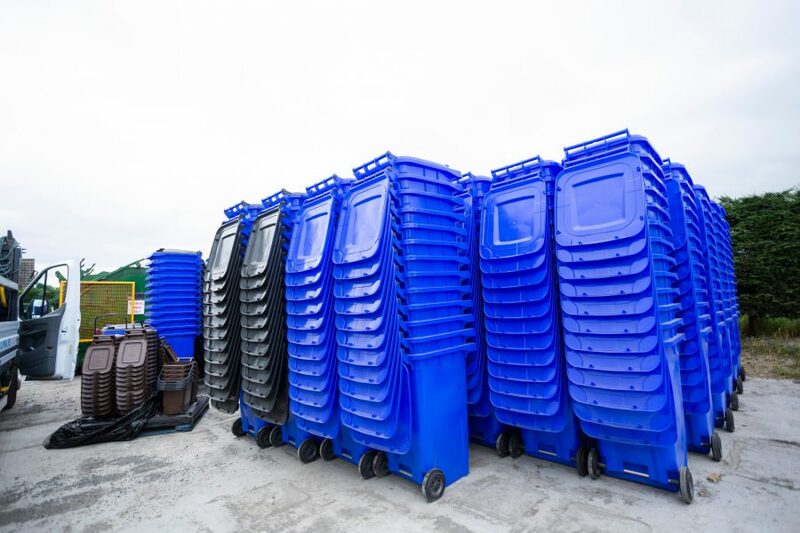 With recycling in particular, there’s a lot to get your head around, and we believe that with easy accessibility to the right resources, anyone can understand the benefits of – and get on board with – recycling. 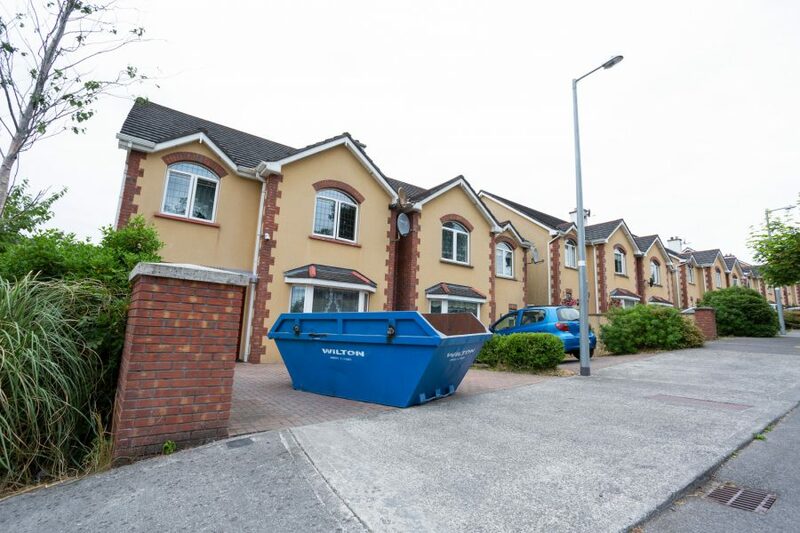 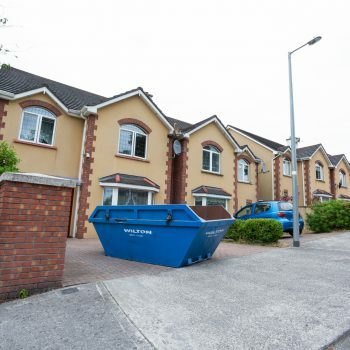 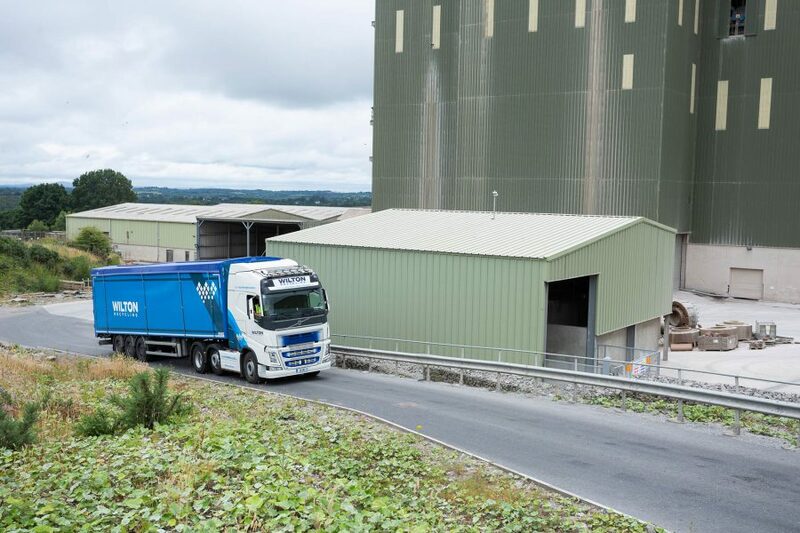 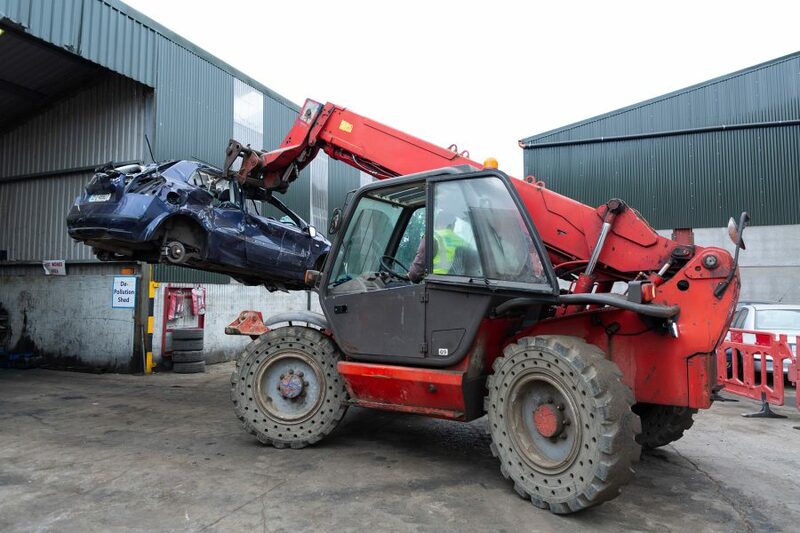 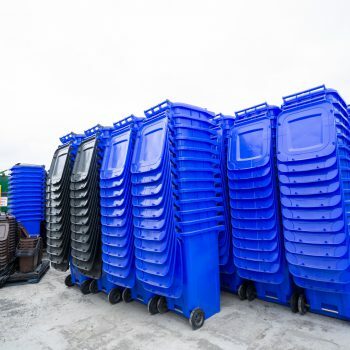 If you need any more information, or would like to discuss the range of recycling services we provide throughout Ireland, simply contact our friendly team today.